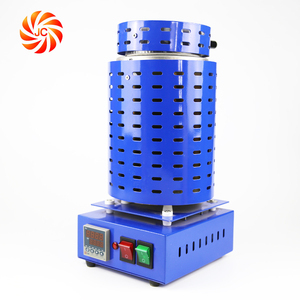 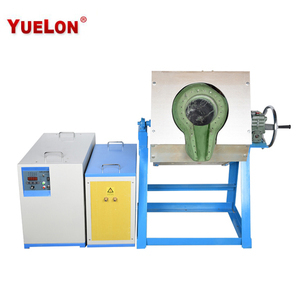 save energy 50% above compared with Gas or Fuel fired furnace b. save energy 30% above compared with Silicon Carbide furnace High efficiency: 85-87% from input at the rectifier to output at the coil. 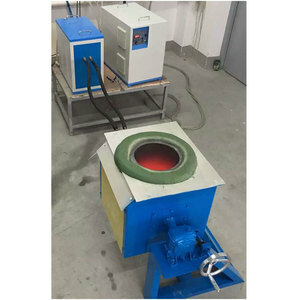 To avoid the scale formation, ensure good cooling result, and greatly reduce the failure rate, Soften Water or Deionized Water are strongly recommended as cooling water for Induction Heating Equipment. 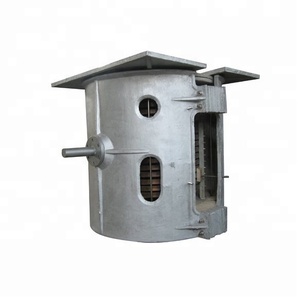 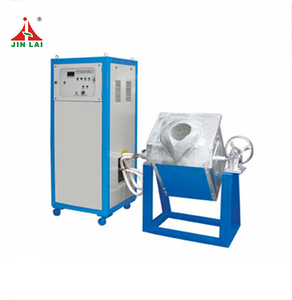 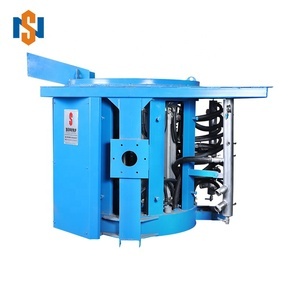 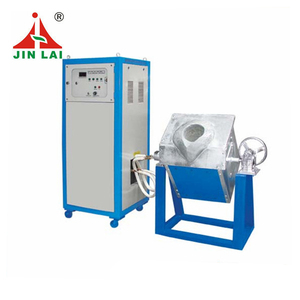 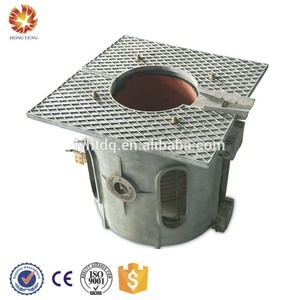 Foshan HuaJieTai Industrial Equipment Co., Ltd.
Alibaba.com offers 8,631 iron melting furnace products. 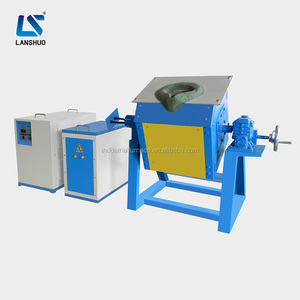 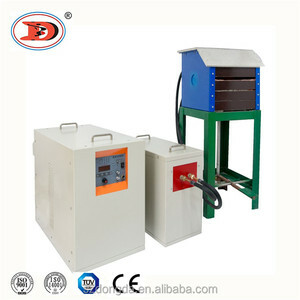 About 87% of these are industrial furnace, 1% are laboratory heating equipments, and 1% are jewelry tools & equipment. 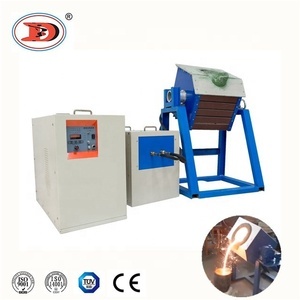 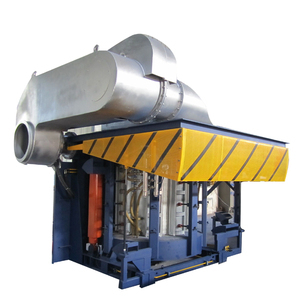 There are 8,649 iron melting furnace suppliers, mainly located in Asia. 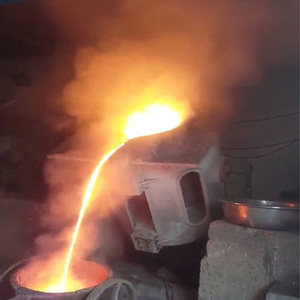 The top supplying countries are China (Mainland), India, and Pakistan, which supply 99%, 1%, and 1% of iron melting furnace respectively. 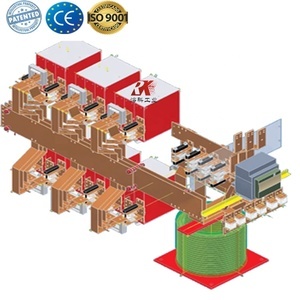 You can ensure product safety by selecting from certified suppliers, including 4,103 with ISO9001, 502 with Other, and 18 with ISO14001 certification.